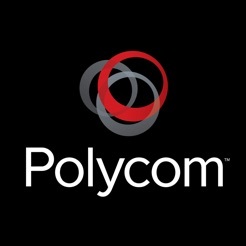 IMPORTANT NOTE: For optimal use, Polycom recommends provisioning and management through Polycom RealPresence platform. Polycom RealPresence Mobile is for business professionals who want to extend their enterprise video collaboration capabilities beyond the office and conference room to their mobile devices. RealPresence Mobile is an easy-to-use video app that provides premium quality audio, video and content sharing. Cloud-based deployment gives users access to enterprise directories at the swipe-of-a finger. Users simply highlight a name, connect, and then collaborate.